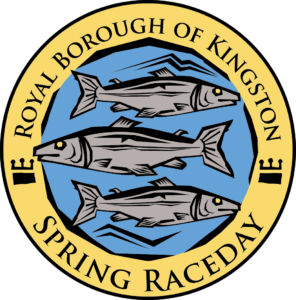 Legal note: The 2016 Royal Borough of Kingston Half Marathon is organised by KBC Special Events Limited (Company number: 4962060). 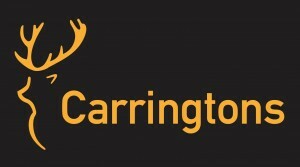 Registered Office Coombe Bury House, Kingston Hill, Kingston, Surrey, KT2 7JG. Where any communication from the race refers to “we” or “us”, this will include all Directors and employees of the company, event officials, authorised agents, sub-contractors and volunteers. Closing date for entries: 9th September 2016 or when the race limit has been reached. The race limit will be published in advance of the race. The Royal Borough of Kingston Half Marathon is a race for runners of all abilities, However, please note the following conditions apply, and anyone unable to comply should not enter the race. Any non-compliant person may be refused or ejected from the event. 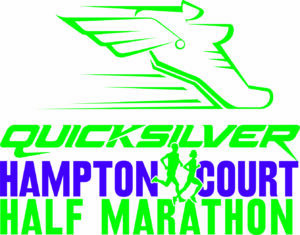 The event is a race run under UKA rules.There is a time limit for completing the course of 2hrs & 50 minutes. 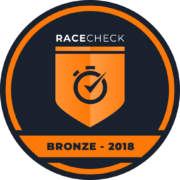 Runners who fail to complete in this time will no longer be supported by the race organisation, although any runner wishing to withdraw from the race when invited to do so will be supported by the organisers and transported back to the finish. We recommend that you consult your doctor prior to undertaking training for a Half Marathon unless you are a regular runner. It is your responsibility to make sure you are medically fit and capable of running the Royal Borough of Kingston Half Marathon. If you feel unwell prior to the race we advise that you do not run. We reserve the right to stop any runner from taking part or to request that they withdraw at any point during the race if we consider that runner unfit to take part or continue further. While the organisers will provide hydration and medical facilities, Please note that we cannot accept liability for runners who suffer medical problems as a result of participating in the race. You must not under any circumstances give your race number to anyone else. However, if you are unable to run we do allow you to transfer your number to another runner, up to two weeks prior to the event. To make a transfer contact our registration service at Sport Systems. (email : enquiries@sportsystems.com) There is an administrative charge of £5 for transfers, but the new person will be able to enjoy the race as a legitimate runner! Iii In line with established race organisers policy, we do not offer any form of refund if a runner wishes to cancel their entry due of injury, illness, lack of training or change of plan. However , in the event of illness or injury, we will consider deferral of entry to the following year only , up to one month prior to the event. Please note that any deferral is at the organisers discretion and that if granted an administration charge of £5 will be made to cover the fulfilment costs. By taking part in the event you grant permission to the Royal Borough of Kingston Half Marathon, and any third parties authorised by us to use any photographs, videotapes, motion pictures, website images, recordings or any other record of this event that may include your image.